YouTube Music was launched in May amid much confusion about its name. Touted as an eventual replacement for Google Play Music, the streaming service has been getting a steady stream of improvements so far. Things are about to get even better as Google told Engadget that plans to roll out improvements on a regular schedule every two weeks. 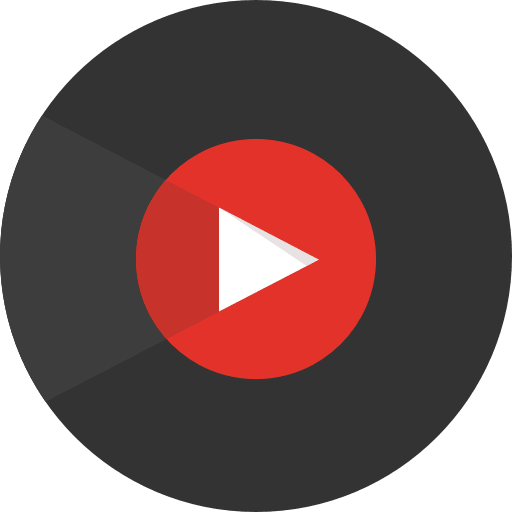 Some of the changes include a better UI and the ability to sort your albums in any way you please and different lists for your standard YouTube subscriptions and the artists you follow on YouTube Music. Currently, one is automatically subscribed to the YouTube channel of any artist one follows on YouTube Music. Combine that with an already long list of subscriptions, and it amounts to a lot of confusion. One of the most highly requested features of any subscription-based music app is the ability to store media on an SD card. It is a fundamental feature, and all services should support it out of the box. Phone memory is often precious and cannot be frittered away on music files. Additionally, users will also get to choose the quality of their audio streaming and downloads. The options are likely going to be ‘low’, ‘medium’ and ‘high’. It’ll come in handy for people who have limited storage and internet bandwidth. It’ll also be nice if some high-quality FLAC rips make their way on YouTube music for all the audiophiles out there. The streaming platform is fairly new, and it’ll be some time before it can get up to the mark of Spotify and Apple Music. The only advantage YouTube Music has at the moment is its impressive collection of tracks, many of which cannot be found on any other platform. Plus the YouTube Music desktop client is a lot better compared to Spotify and iTunes.